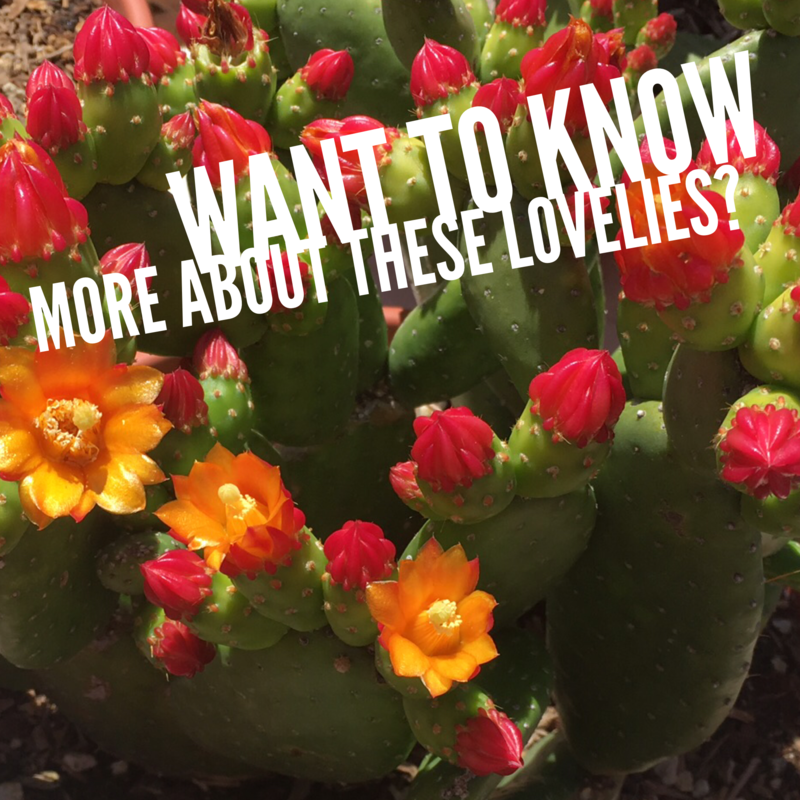 Want to know more about these lovely cactus? 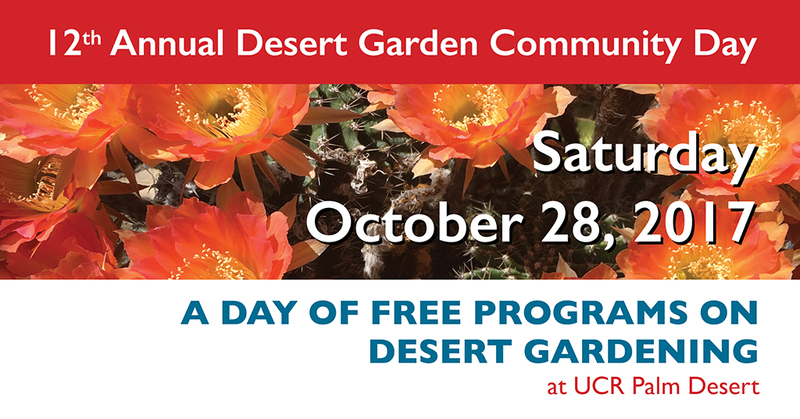 Saturday, October 28 is the 12th Annual Desert Garden Community Day, a free day of lectures, workshops and activities at UCR Palm Desert hosted by Desert Horticultural Society of the Coachella Valley. 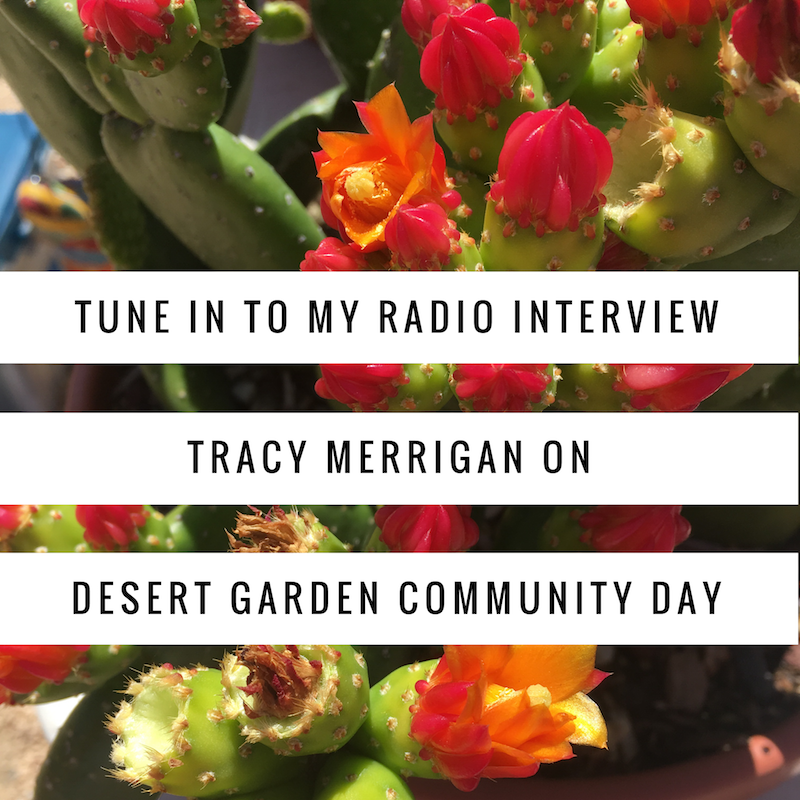 Tune in this Sunday and online for Tracy Merrigan's "Community Round Up" interview with Gene Nichols of KNews for the 12th Annual Desert Garden Community Day on October 28. It’s a Win!!! Winners Circle at Waverly Park, View Condo for You! 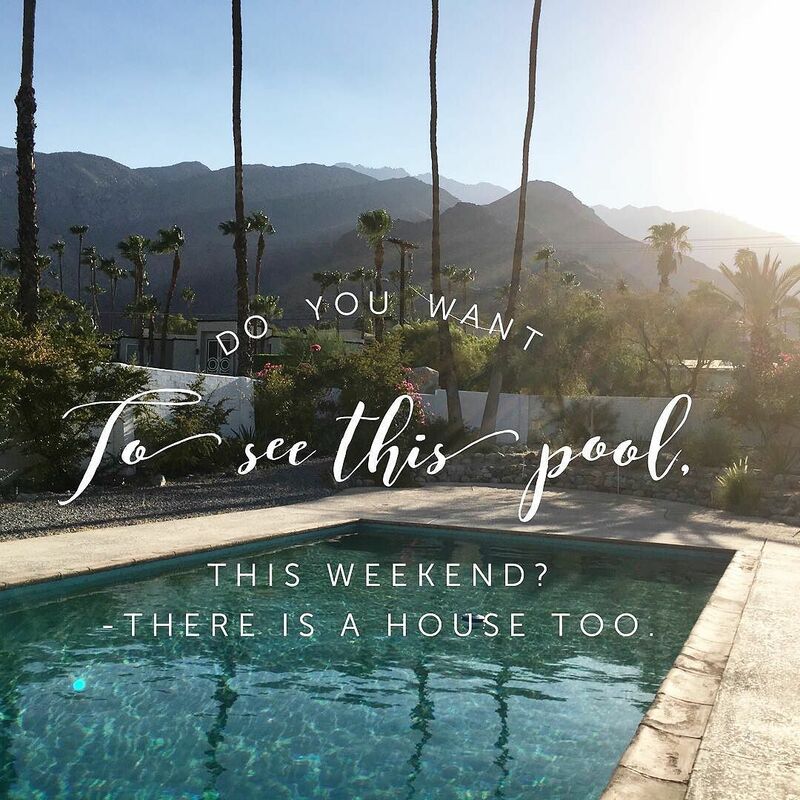 Happy Labor Day Weekend, enjoy Burgers and Barbecue Poolside in Palm Springs. 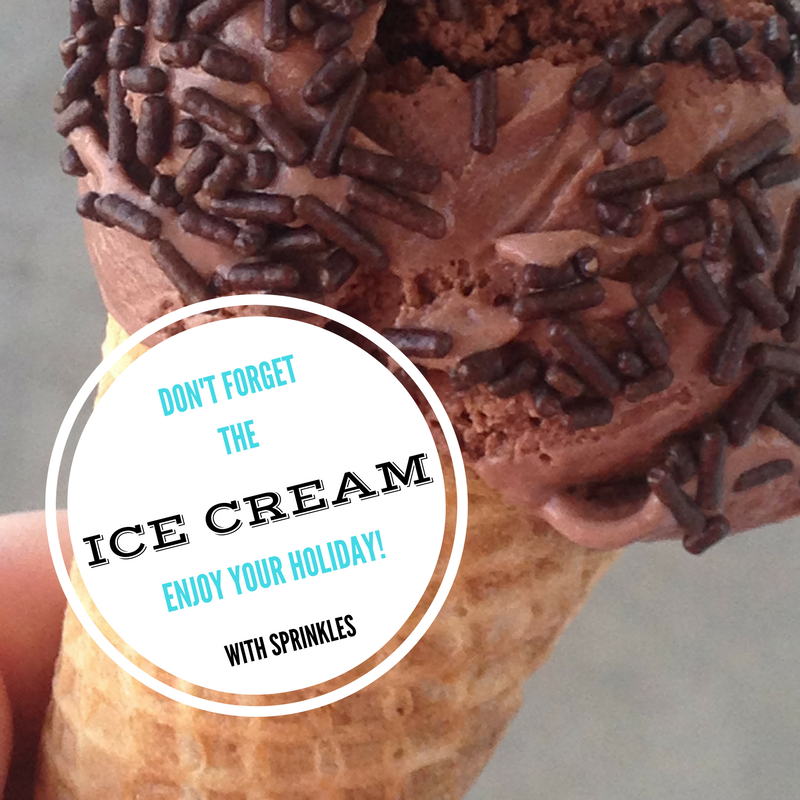 And don't forget the ice cream! Brought to you by Tracy Merrigan, HOM Sotheby's International Realty, realtor and green specialist. View with a Pool. Palm Springs living. 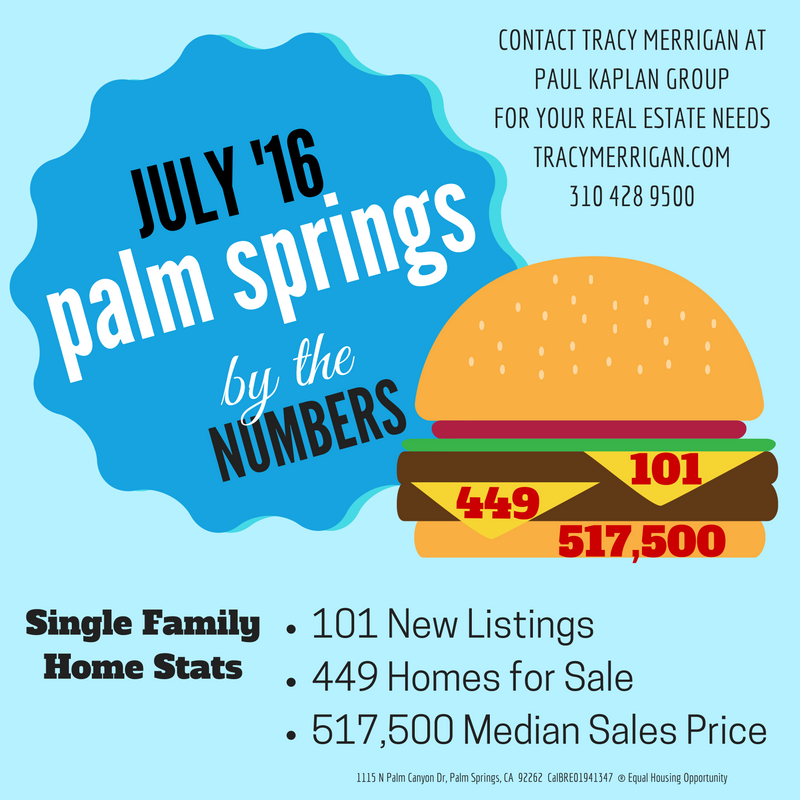 Popsicles Poolside Palm Springs Real Estate Update May 2016, How's the Market for single family homes? Brought to you by Tracy Merrigan, HOM Sotheby's International Realty, realtor and green specialist. 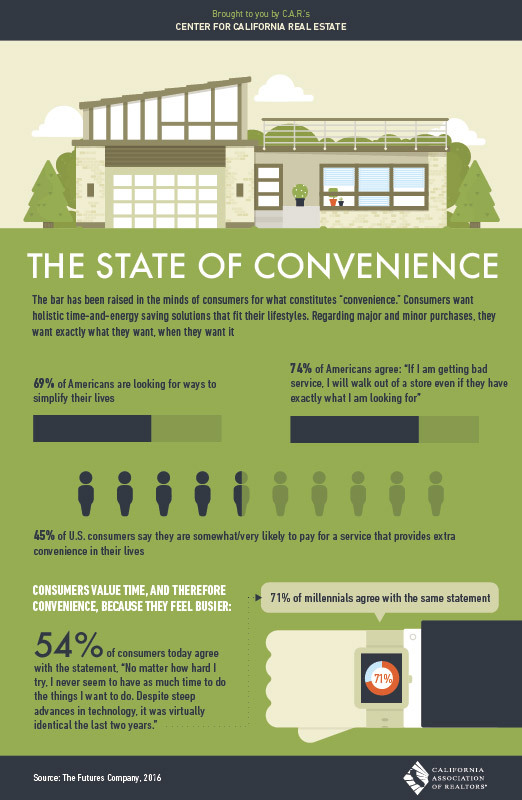 Consumers feel they do not have enough time, and gadgets are not helping free up more time. 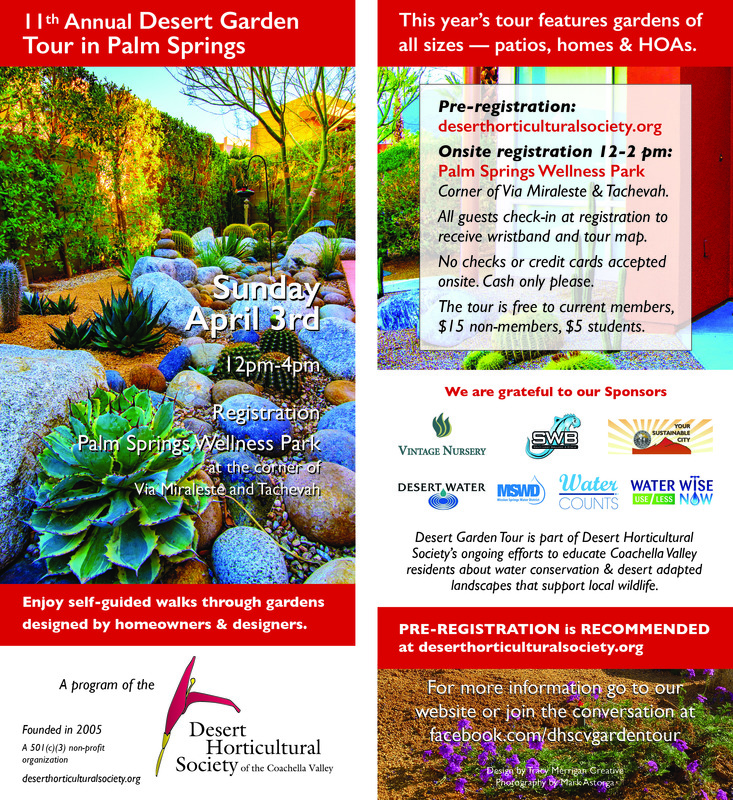 Brought to you by Homes by Tracy Merrigan at HOM Sotheby's International Realty, Palm Springs real estate.